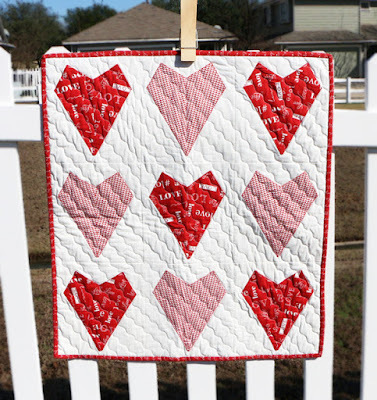 This has been SUCH a fun series of projects created with the Creative Grids Starburst Ruler! 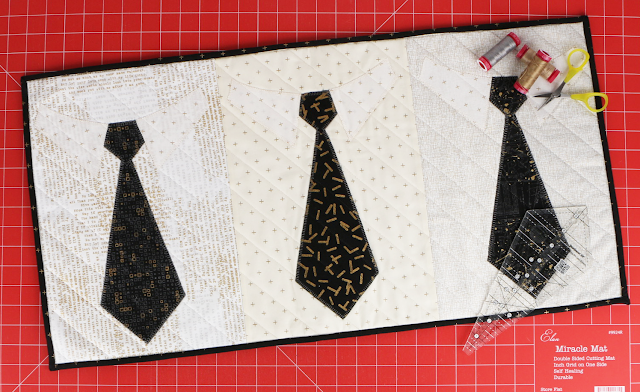 Which of the five projects we've made so far has been your favorite? 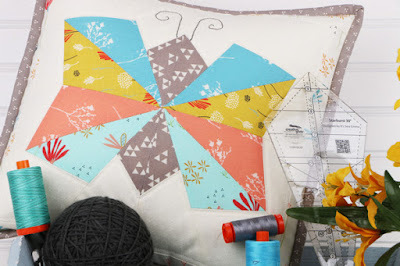 We hope you've learned how to use the Starburst Ruler, and have come up some some creative, unique projects all on your own! 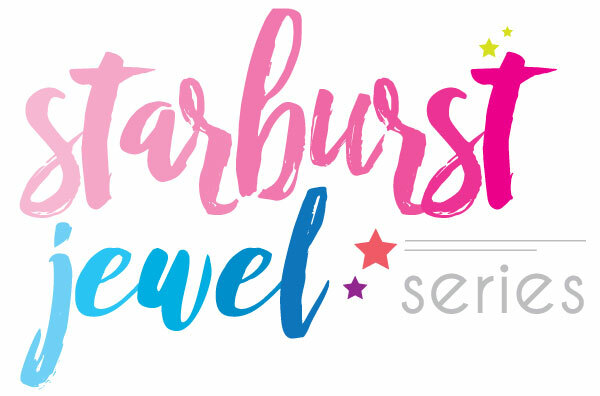 Today, we have the sixth and final Starburst Jewel for you! 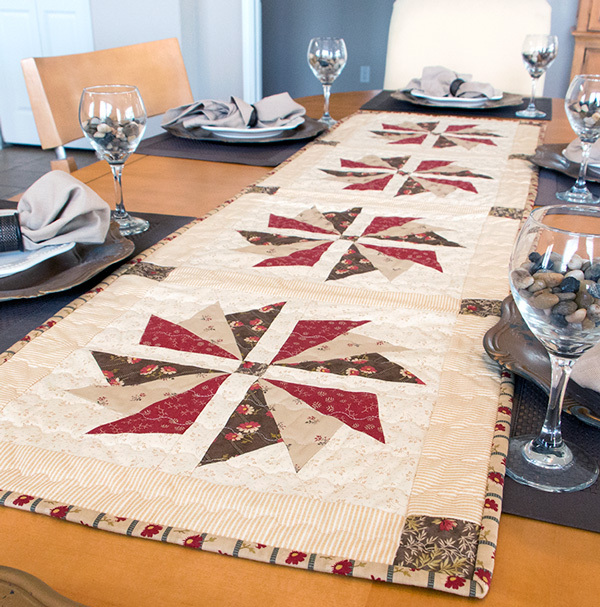 Add some warmth and charm to your next dinner party withe the Napa Valley Tablerunner! 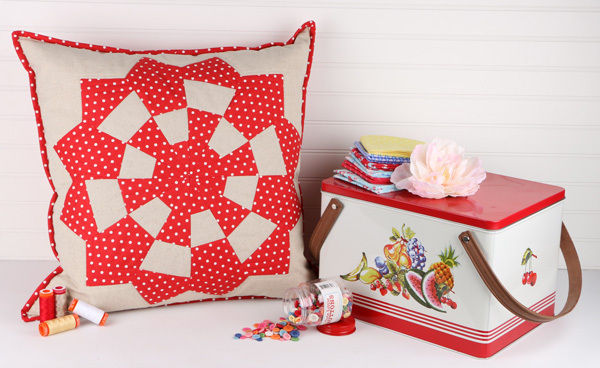 Download the free pattern, purchase your Napa Valley Quilt Kit and grab your Creative Grids Starburst Ruler, and let's get started! 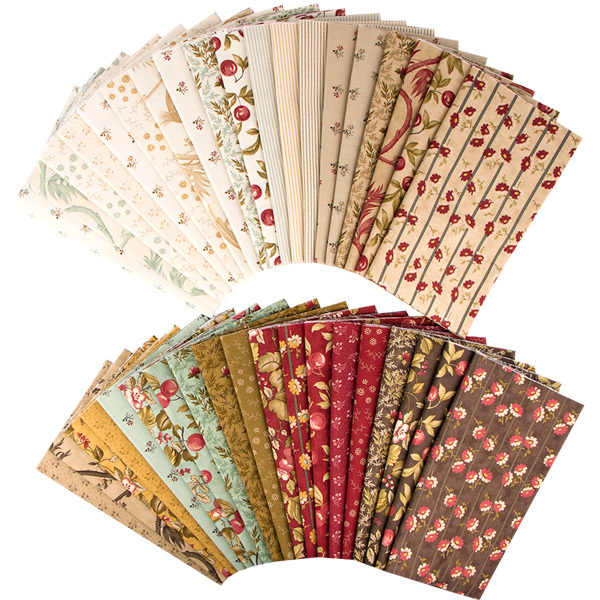 The Quilt Kit features the luscious colors of the new Sweet Cherry Wine by Blackbird Designs from Moda Fabrics! 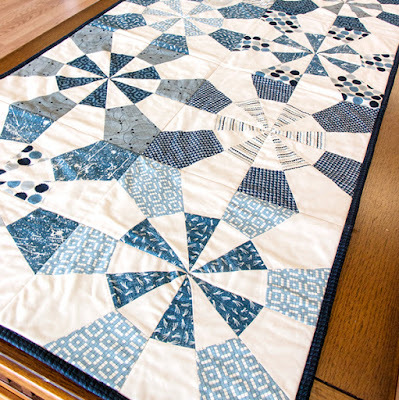 If you want to mix up the fabric selection for this tablerunner design, simply download the free pattern now!